I just love doing children's parties. They are so much fun and most of the time bright!! 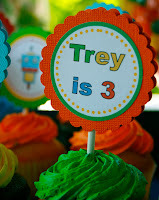 Trey's little party was everything and more that a little kid could ask for in a Birthday Party. 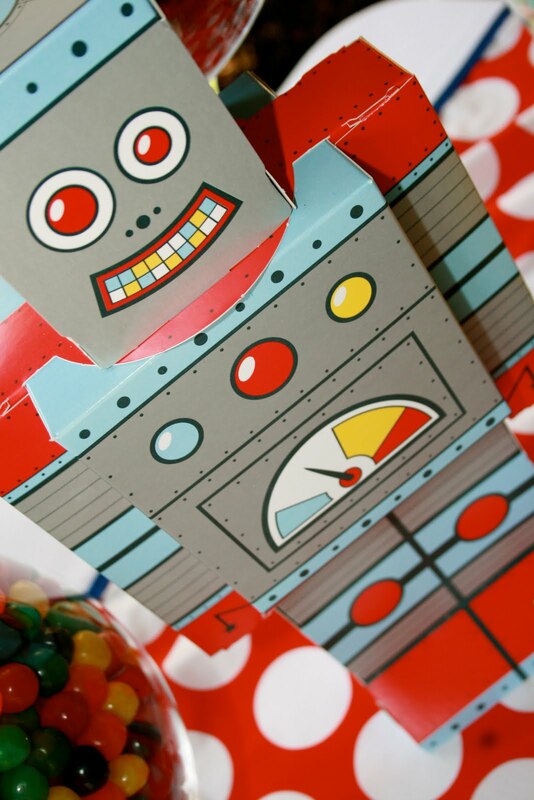 A Band, Candy, Make your own Robot, Balloons etc etc. Oh and the band, The Shazzbots, were completely amazing! Super fun and the kids (as well as the adults) loved them. Check them out on Facebook. 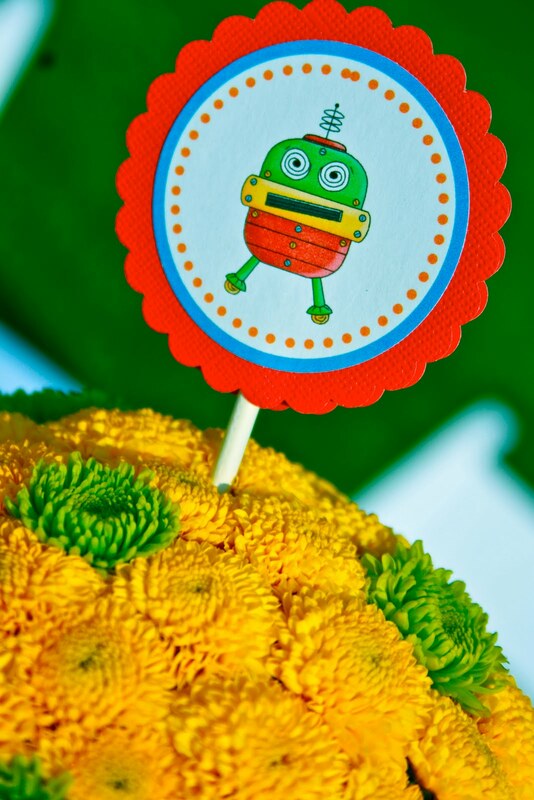 Then of course the adorable toppers. 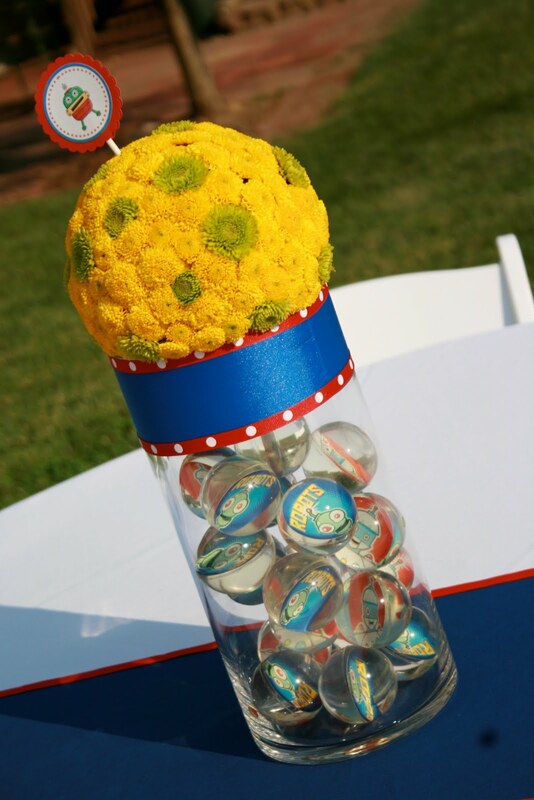 A great way to add fun to your party. As always, another fun weekend in the life of parties! 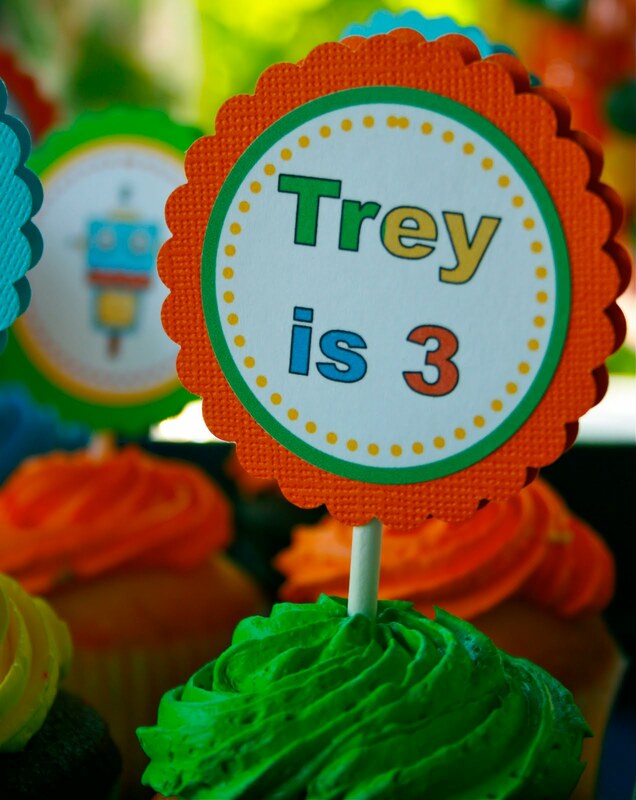 Happy Birthday Trey! !